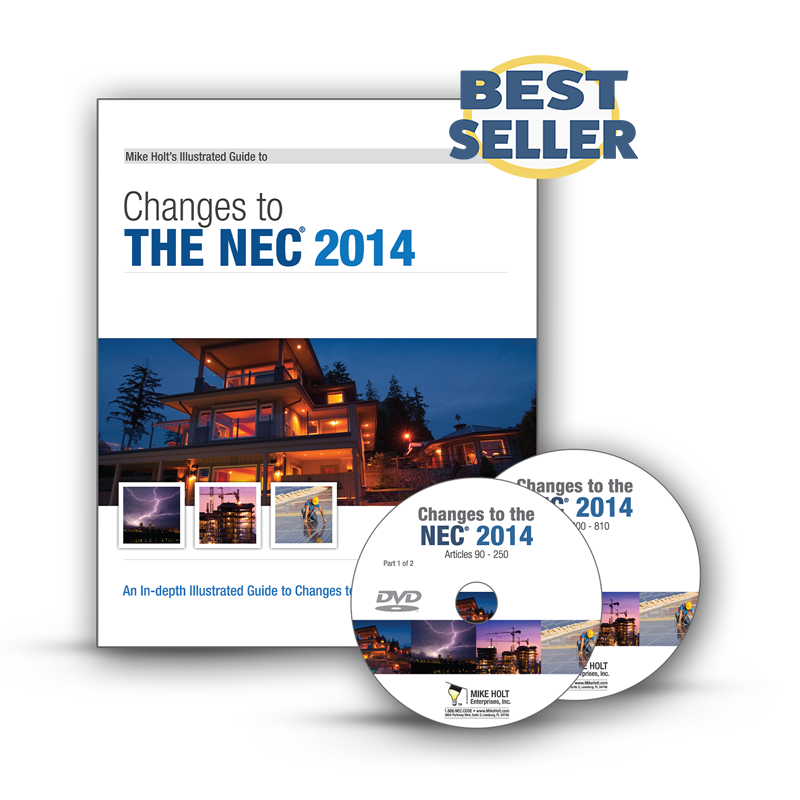 Mike Holt's Changes to the NEC 2014 DVD Program will give you the tools you need to learn the most essential Code changes quickly and easily. The DVDs showcase dynamic round-table discussions with Mike and his panel of experts dissecting the change, its impact, and how it will translate in the field. The wide range of skills of the panel provides a comprehensive overview of each change from various segments of the industry. Author's comments to clarify the meaning of the change. 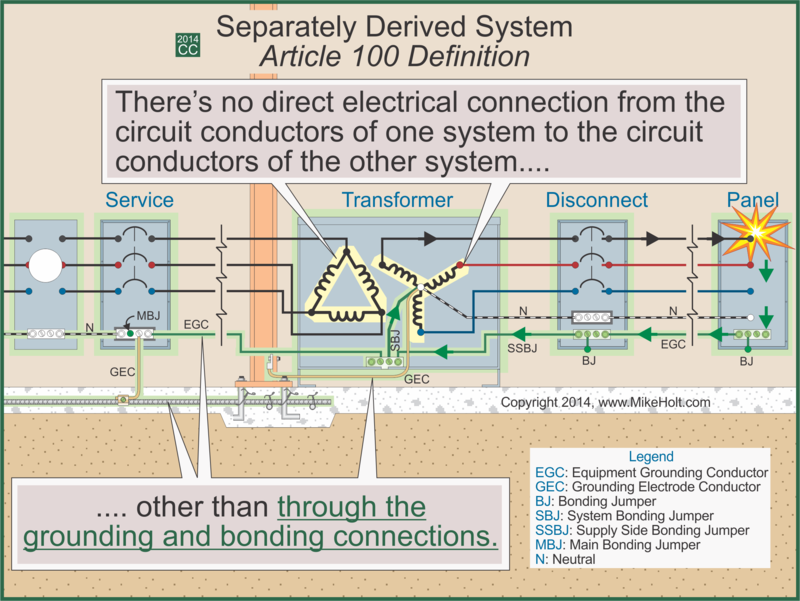 In-depth Analysis to explain the background information. A Final Exam to test your knowledge. 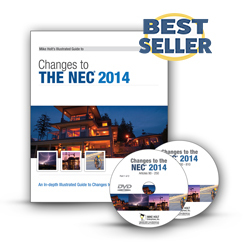 If you want to become an expert on the 2014 Code Changes, then order this program today!